As a leading manufacturer, we are committed to innovation and are continually developing new devices to enhance our product choice. These range from new, efficient radio interfaces, strobe driver boxes, Bluetooth modules and cost-effective headsets. Our goal is to provide efficient and affordable solutions to pilots, students and instructors in the sports aviation field; supplementing advances in micro-aviation technology. On this page you will find our latest company news and product launch information. 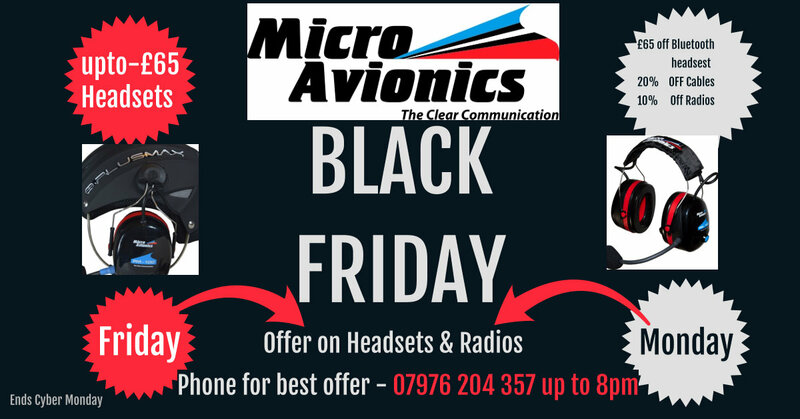 To speak to one of our advisers, please call us on +44 (0) 1332 880 468, or send an email to sales@microavionics.co.uk. Part No. MM006. New Bluetooth module for connection of any Bluetooth telephone or audio device to a MicroAvionics radio interface or paramotor headset. Part No. MM038. Revision to strobe driver box. This new version is brighter than our previous model and offers various other user features. Part No. MM005. Revision to radio interface. This new version offers various extra inputs and outputs for external connection. Also a audio key tone on TX and an improved smart charger for charging the headset batteries. Integral helmet with built in headset. After a long R&D phase, we are pleased to announce the launch of this product at the SPLASH NEC exhibition. 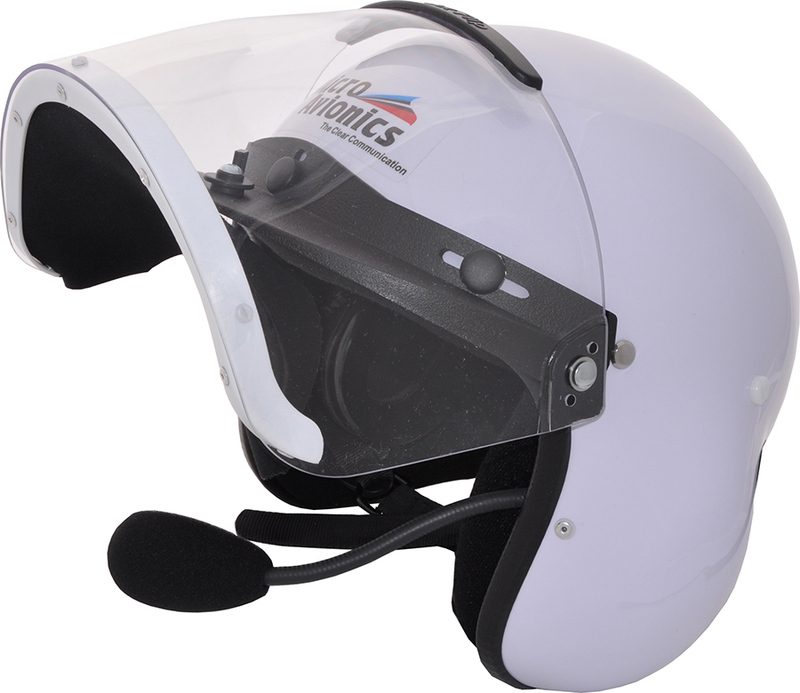 The helmet is composite and is CE marked and EN966 certified. The headset comes in three variants. The user can choose from different electronics in the built in headset. 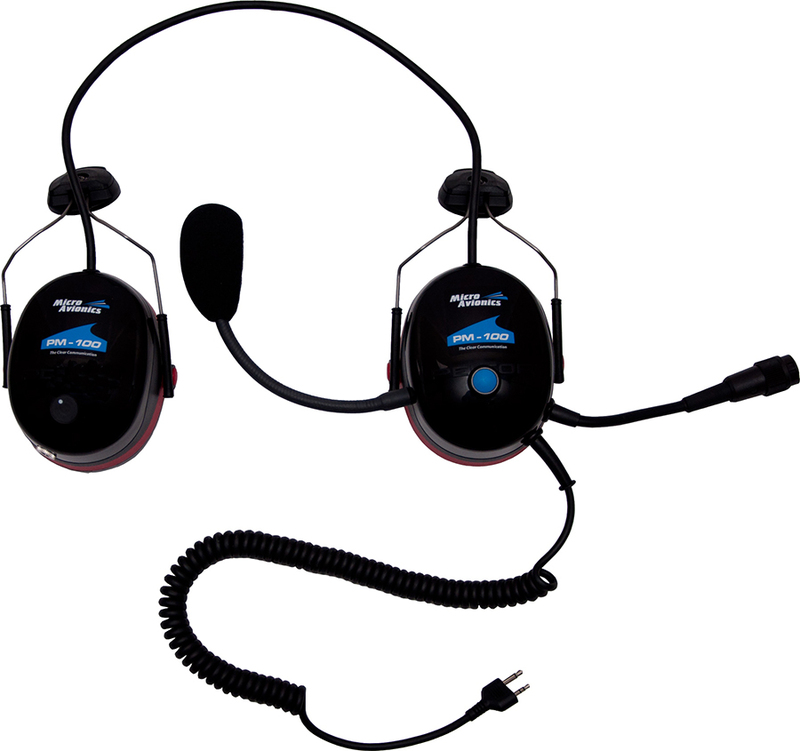 The choice is MicroAvionics UL-100, UL-200 or a Flycom compatible headset. For more information see section ULM Intercoms, product numbers MM001B, MM001C and MM001D. Neoprene AirDam wind deflector (Part No. MM024A). This was primarily designed for the integral helmet visor MM001B, but is equally as good on any of our helmet visors. 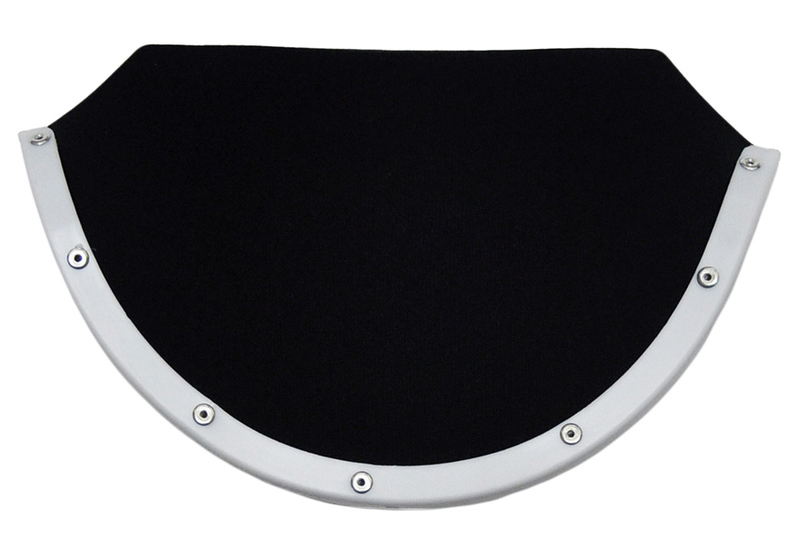 The neoprene section removes more wind buffeting that the standard MM024 AirDam. Stock arriving in early December (pre order). 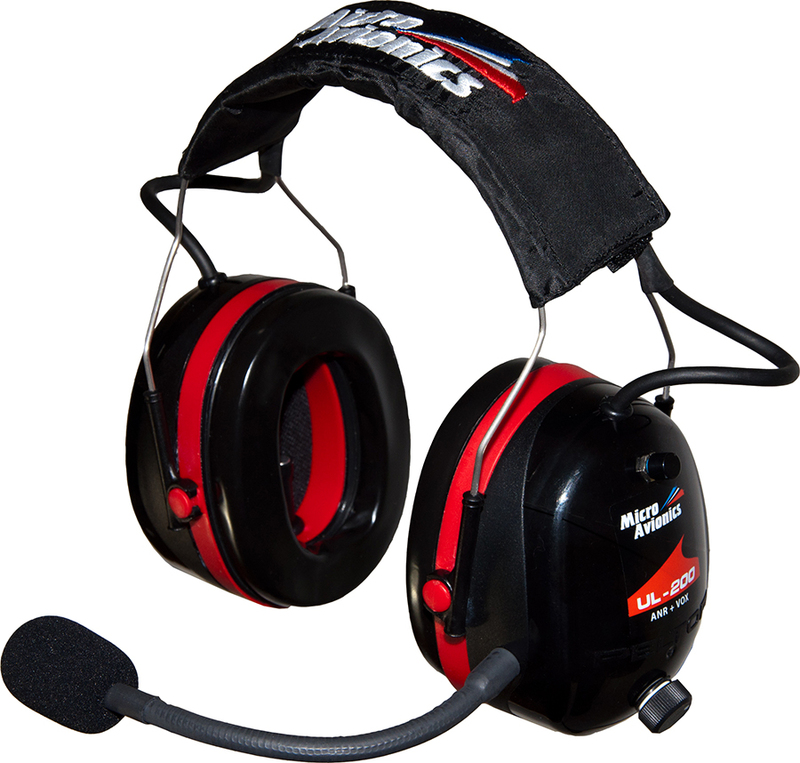 UL100 and this headset can be used with the radio interface. 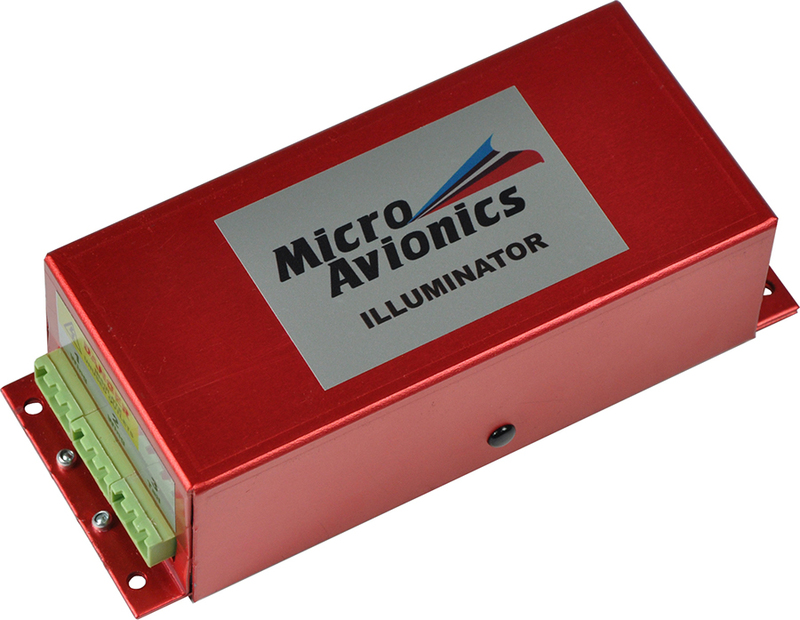 Compatibility is not a problem, use with either MicroAvionics UL100, Pilot Europe or Lynx Micro System. Quote from BMAA instructor Ian Barlow - I can not believe how quiet it is. MA have designed a new ultra small strobe driver box. The new box is 80mm x 60mm x 50mm, and weighs only 200grams and can power upto three strobe heads. The new design offers significant improvements on the old driver box. The user can select the flash speed, alternating speed and burst pattern, giving a burst of upto five flashes. Strobe brightness can be tripled if required giving an ultra bright flash. See product MM038 for more information. GA and Flycom Adapters (Part No. MM016 & MM016A). These adapters will connect a standard GA or Flycom headset to a MicroAvionics, Pilot Europe or Lynx Avionics powered radio interface.